How to Deal with an Out of State Car Accident? Car accidents can occur at any time and on any road. And even if your car insurance coverage meets your state’s minimum requirements, what happens when you get involved in a car accident outside of your state? How do you act and deal with the situation? 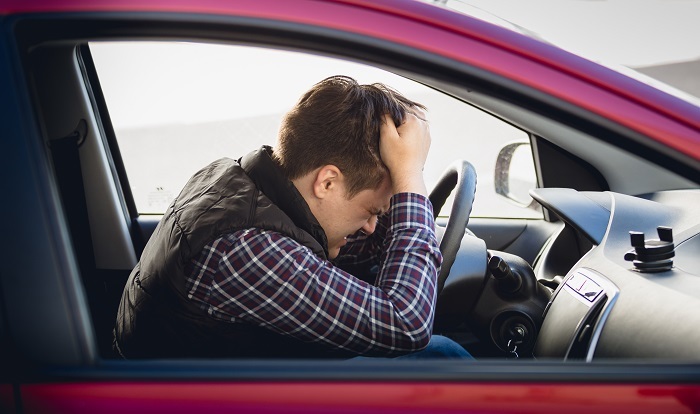 Most people think that when you get caught in a car accident outside of your state, things get complicated and hard to deal with. But in fact, it is actually very simple and there is no much difference. Here is how you should deal with an out of state car accident and what you should do to increase your odds of having a successful claim. The first thing that you should do is research the state laws and find out if the state is a no-fault or fault-based state. If you were involved in a car accident in California, you will find out that it is a fault-based state and that everything is dealt with based on guilt. That means that whoever is responsible for causing the accident will have to cover for the other party’s damages. Even in cases where both parties are at fault, they can be rewarded for the percentage of the awarded settlement, based on the percentage of their fault. So if you are only 50 percent at fault, you can receive 50 percent of your total damages covered. We advise you to contact a local Car Accident Attorney in Los Angeles and learn more about the out of state car accidents and your rights. Once you have gone through these steps, you will have a significantly higher chance of obtaining the compensation for your damages. Traveling across the country, for any reason, should be a fun experience. However, the chances of getting involved in a car accident are extremely high, especially in California. So if you find yourself in one, call the police and report the injury. Don’t flee the scene, and don’t panic about the rules and regulations. If you have car insurance, it doesn’t matter what state issued it, you will be covered and have nothing to worry about. However, not having car insurance is definitely a reason to be worried. Remember that Los Angeles Car Accident Attorneys are at your disposal and ready to come and assist you in recovering your settlement. Give them a call so that they can take over your case while you continue your journey across the country, assuming that your car is driveable and that you or anyone else in your vehicle didn’t obtain serious injuries.